Our street stars were at the new Bose in St Davids giving you the chance to win a pair of exclusive Lewis Hamilton headphones!! Wowza! 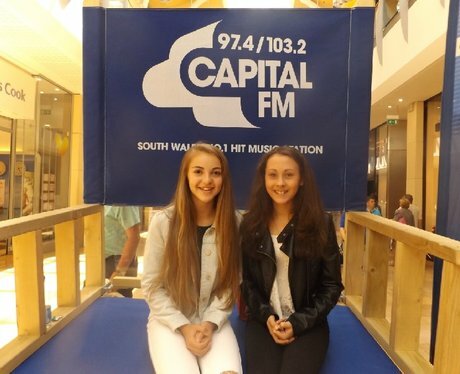 Were you a lucky winner and did you get papp'd by our Street Stars?